Join one of the country’s most prestigious elite training groups. You’ll have the chance to run, observe, and interact with Olympic and World Champion runners and triathletes in their element. Jump in the workout alongside them, or feel free to only do the warm-up and cool-down with them. 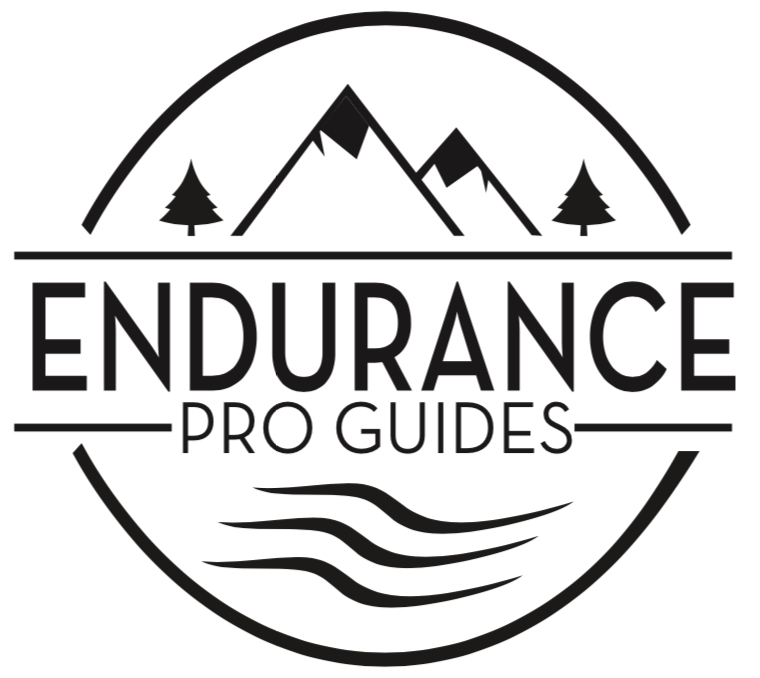 For a more individualized experience, our Pro Guide will join you on a structured training run. Bring your own workout or let us pick your poison! See how fast you can turn your legs over with this run. You have the option to join a group workout and run alongside (or behind!) Olympic-standard runners and triathletes, or opt for a more individualized experience with your pro guide. Whatever you chose, prepare for a lung-buster!